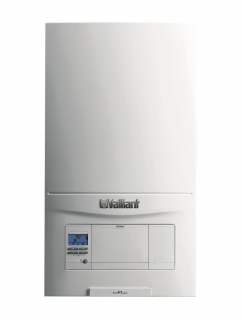 Introducing the Vaillant ecoFIT pure 618 is an 18kW system boiler with a BTU output of 54,000. Furthermore, the ecoFIT pure platform offers a compact solution, and for the first time in the Vaillant portfolio, a rear flue option for convenient cupboard fit installs. 5 year warranty, with the option to purchase an extended warranty of up to 10 years.